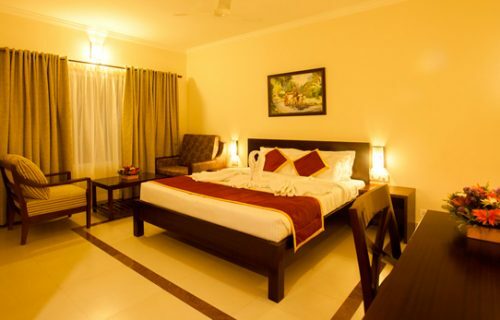 You can check into any of our 28 well-appointed executive rooms or into our Villa which has 4 rooms.All our rooms has an array of amenities including a LCD TV, Fridge, Tea/Coffee Maker, Chic Bathrooms and Wi-Fi services. Our rooms are crafted ideally for you to relax at the end of your busy day. 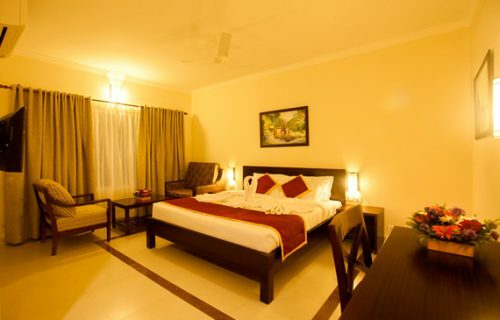 All our rooms has an array of amenities including a LCD TV, Fridge, Tea/Coffee Maker, Chic Bathrooms and Wi-Fi services. Our rooms are crafted ideally for you to relax at the end of your busy day.